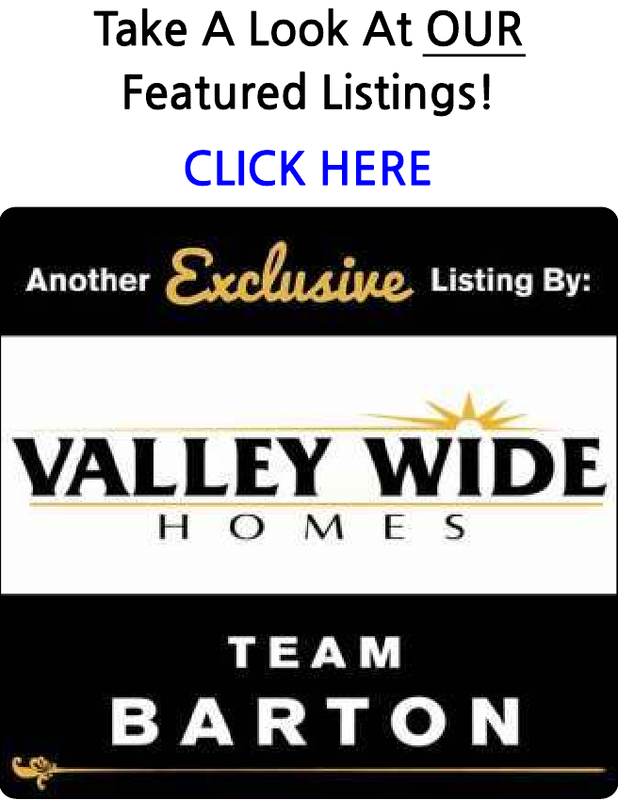 Search ALL the homes and condos for sale in the Fresno State Area. You are able to receive new property listings that meet your search criteria. Beautiful upgraded home Near Fashion Fair Mall.